The popular messaging app Telegram has been fined for failing to provide the Federal Security Services with encryption keys, the RNS news agency reported Monday. 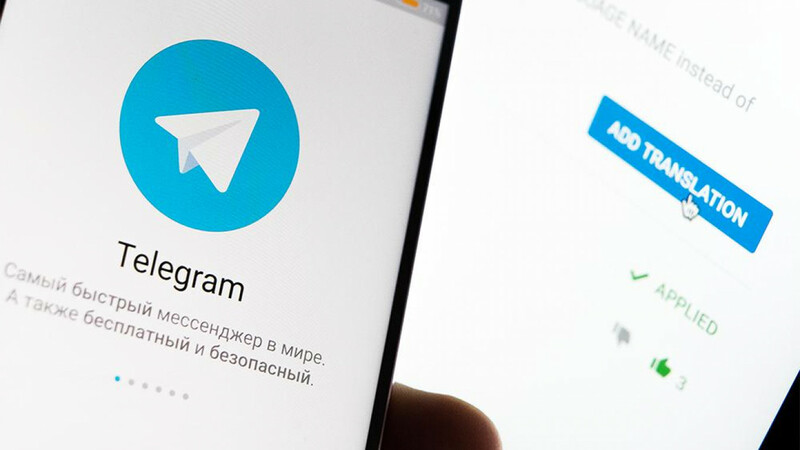 Telegram founder Pavel Durov announced last month that the FSB had filed an administrative violation over the summer seeking the app’s encryption keys. A Moscow magistrate court on Monday fined Telegram 800,000 rubles ($14,000) for missing a deadline to provide decoding data targeting six phone numbers, RNS reported from the courtroom. 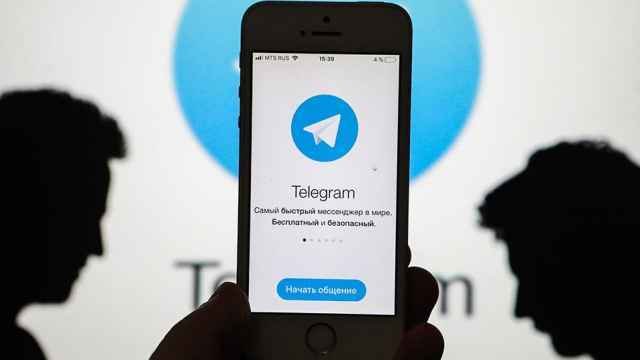 The presiding judge cited a July 12 FSB letter demanding Telegram provide the agency with data to decode the six phone numbers' messages by July 19. The company has 10 days to appeal the verdict, according to the Meduza news website. If the court decision is enforced, then the state media watchdog Roskomnadzor will give Telegram 15 days to turn over the encryption keys. Meduza reports that Roskomnadzor could block Telegram if Durov’s app refuses. President Vladimir Putin signed in July 2016 a controversial law that allows the FSB to access users’ messaging data. Parts of the law, named after its champion State Duma Deputy Irina Yarovaya, come into force on July 1, 2018. Telegram complied with a law requiring it to register with a government database in June, but stopped short of adhering to data-storage or decryption rules. Roskomnadzor, the state watchdog, began blocking messaging services which refused to provide company information for the government's "Register of Information Disseminators" in May 2017. Telegram missed a deadline to provide the government with tools to decrypt users’ personal messages Wednesday. 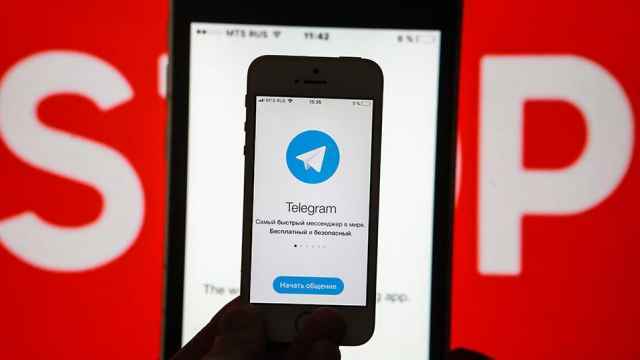 Telegram was fined for not providing the FSB with encrypted conversations of two terror suspects in October 2017.